Connect your travel business to world-renowned suppliers! With only one integration you save time and money simplifying simultaneous interaction with +120 already integrated XML/JSON suppliers as you will not be needing to integrate internally each individual supplier and you can also keep your existing website and technology while extending your inventory. 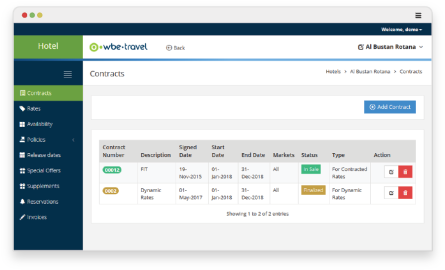 An easy-to-use tool to sell directly your contracted travel products: Hotels, Transfers, Tours, Packages. 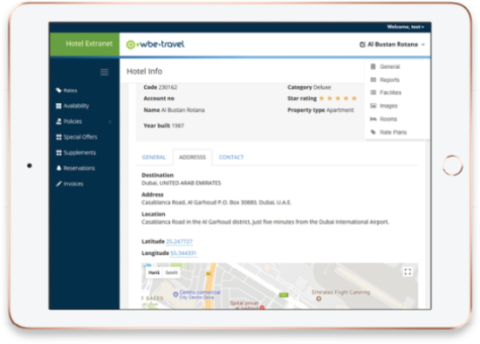 A single application that allows you to upload your own contracted hotels, tours and transfers, manage their data (allotments, rates, policies, etc) and connect them to your B2B or B2C system to easily sell them further. 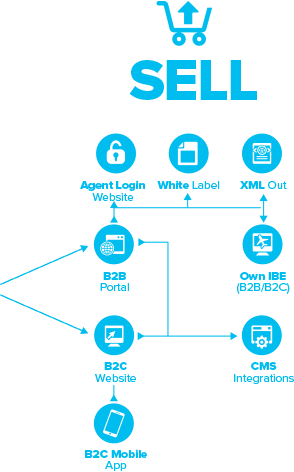 A simple system that helps you sell dynamic rates from hotels, villas, apartments and other types of accommodation. 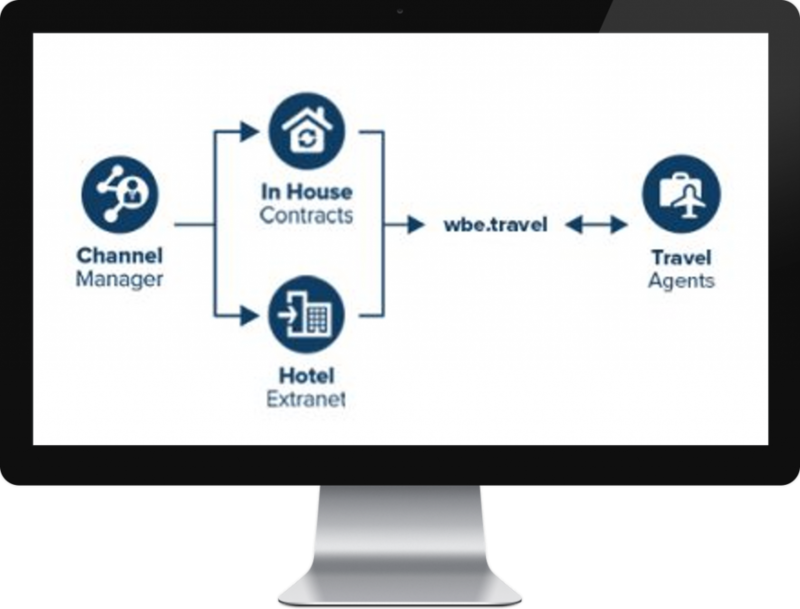 Add or grant hoteliers access in the Extranet system to manage: Dynamic Pricing, general information and availability. Connect the system to Channel Managers to automatically receive dynamic rates and push reservations. 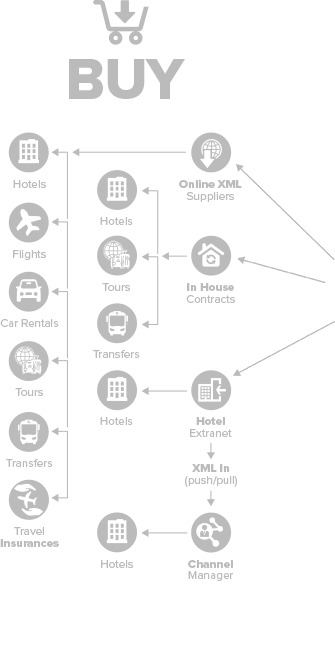 A single integration to get access to 19 Channel Managers with one single contract. 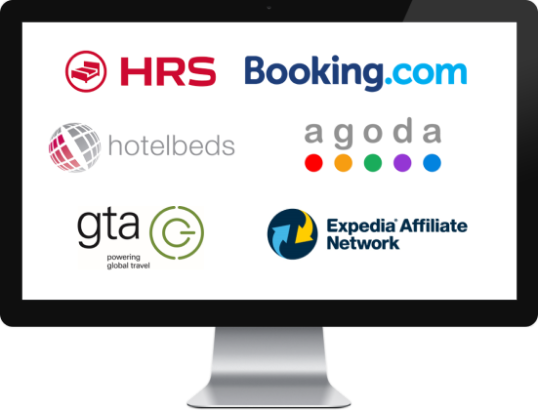 Integrating a Channel Manager into your online booking system will expand your global coverage so you will be able to increase accommodation choices for your travellers: from ordinary global chains to elite hotel groups and unique, independent hotels around the world. A software solution to give access to unlimited suppliers to view and manage their rates and availability in your system. 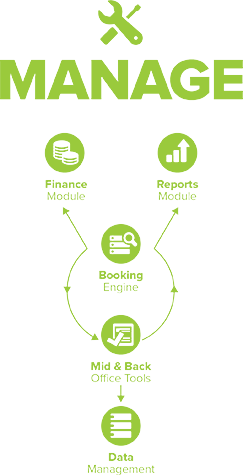 Only authorised users can use the Supplier Extranet. 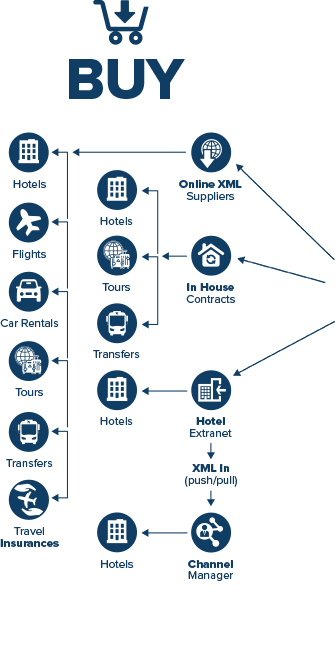 Each supplier receives a unique User Name and password to access the portal.